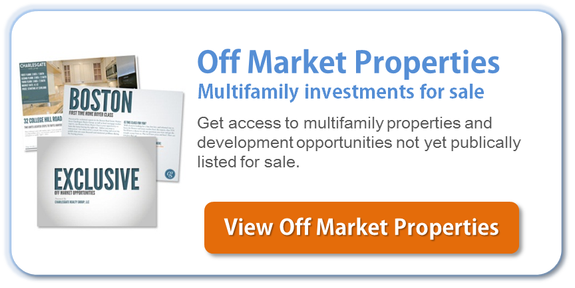 Thinking about selling your multifamily investment property? There are a variety of reasons to enlist the property in our off-market campaign which targets our exclusive set of buyers who have interest in properties in the portfolio. Our off-market properties are featured on collateral to this network and we are able to connect buyers and sellers quickly and effectively through this campaign. When Is It OK to Sell Investment Property?